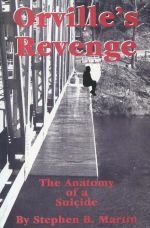 A quintessential family memoir about growing up and living in a small town in New Hampshire's Monadnock Region. A former Vermont judge offers his take on the controversial and legendaary disappearance and death of Orville Gibson of Newbury. 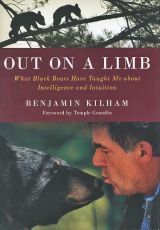 A fascinating new look at the world of black bears by the well known New Hampshire writer and author of the previously published bestseller, Among the Bears. 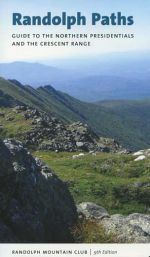 A great new poster that presents a wealth of information on NH's well known 4000-foot summits. A unique gift item! 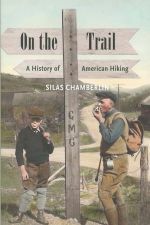 A fun-filled and informative place names guide to Vermont's famed 272-mile Long Trail. A good used first edition copy of Ed Webster's guide to rock climbing in New Hampshire's White Mountains. 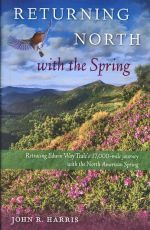 Expanded and revised second edition of this invaluable one-of-a-kind guidebook to the views from some of northern New England's most spectacular mountaintops.